Add beautiful and durable hardwood flooring from Classic Hardwood Floors to your home! 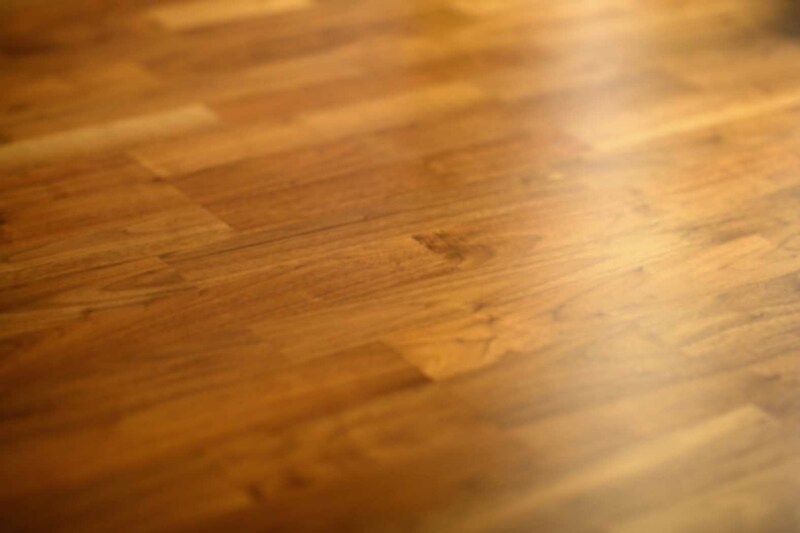 We are a full-service hardwood flooring business serving King and Snohomish Counties. From sales to refinishing and installations, we offer many flooring services at affordable prices.